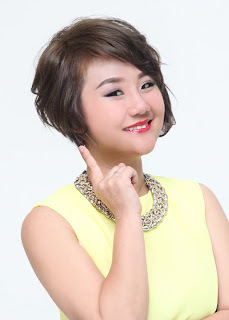 Wendy Pua | Malaysia Chinese Lifestyle Blogger: Women have the higher chance to have osteoarthritis ? Women have the higher chance to have osteoarthritis ? 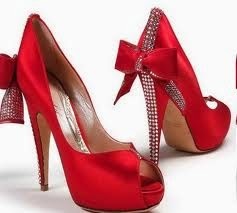 Are you a girl who loves to wear high heel? Did you know the impact for pro-long wearing it? lately I realized that most of my aunties are having knee pain by age of 60 and they are walking slow and in pain. I was wondering is it Women have the higher chance to have osteoarthritis due to wearing too much heels which exerts more pressure to our knees. in fact that is the truth find out that More than 30 percent of women have some degree of osteoarthritis by age 65. Aside from wearing heels, even my grandmother is not exempted from osteoarthritis*. Recently she starts to having knee pain, she used to be a travel-holic from local day trip to international trip. But now she can’t even walk longer time during shopping time, I missed the time we go shopping from day to night, local day tour. 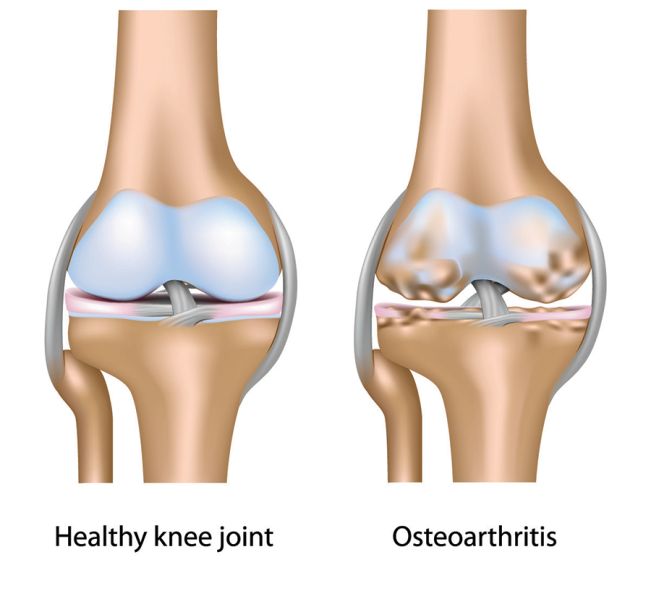 Osteoarthritis is a chronic condition characterised by the breakdown of the joint cartilage. Cartilage is the part of the joint that cushions the ends of the bones and allows easy movement of joints. Doctor advised her to lose weight as For every pound you gain in your body, you add 2-3 pounds of pressure across your knees. So even a small weight loss can produce drastic changes, reducing osteoarthritis symptoms and pain. OsteSAMIN™ Plus CHONDROITIN that contains the synergistic joint health nutrients, Glucosamine and Chondroitin Sulphate - which are compounds naturally found in our body but their production declines as we age. 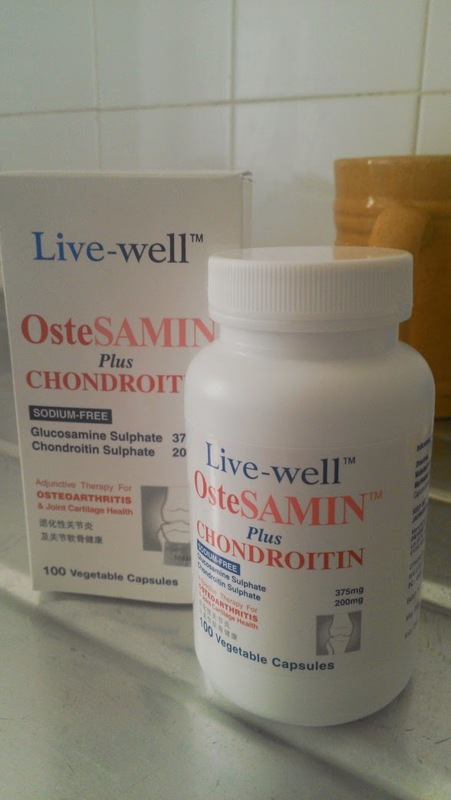 After 2 months of consuming Live-well OsteSAMIN plus Chondroitin Grandmum can now lead a life free from joint pains to enjoy her favourite activities - travelling, exercising, dining out, shopping etc. Slowly I think is time to have travelling time with her more. Take Care of Your Family is your priority.